A viral video which is making rounds on social media and said to be causing traffic jams. 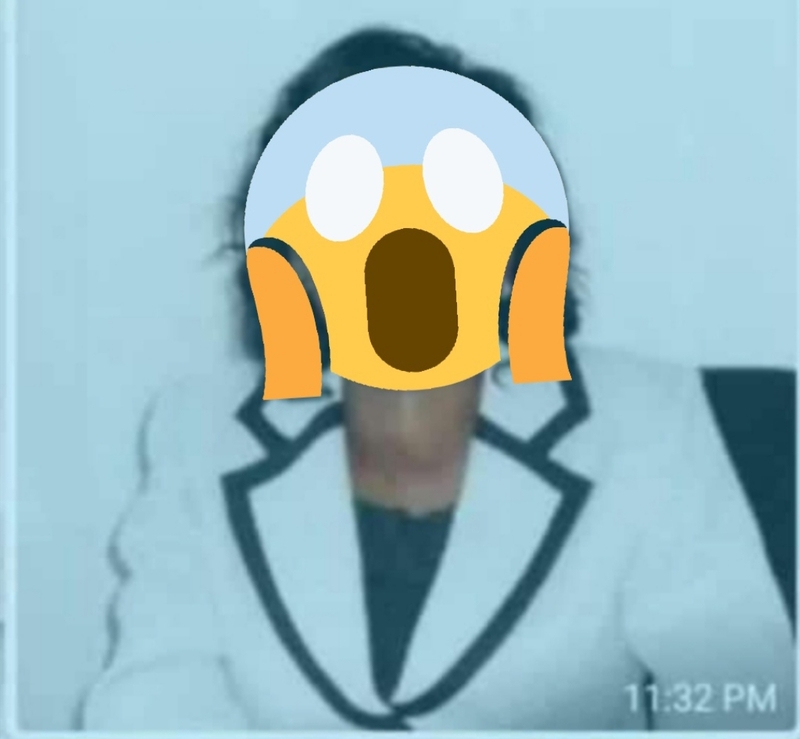 According to nairaland.com It is claimed that she is the Malawian Director of budget in the ministry of plan and regional development was having a good time with her driver in her office and the door was open. The Clip is being shared across social media groups, greatly tainting the life of the illustrious Lady. Mzansi Stories is not responsible for any material shared by other twitter users or any others social media platform, we are only responsible for contents shared directly on our accounts by us.